When a young, youthful and long-haired Rafael Nadal debuted at Roland Garros (French Open) in 2005, Carlos Moyá, former world number one and currently Nadal’s coach, predicted that this kid would be a tennis prodigy. 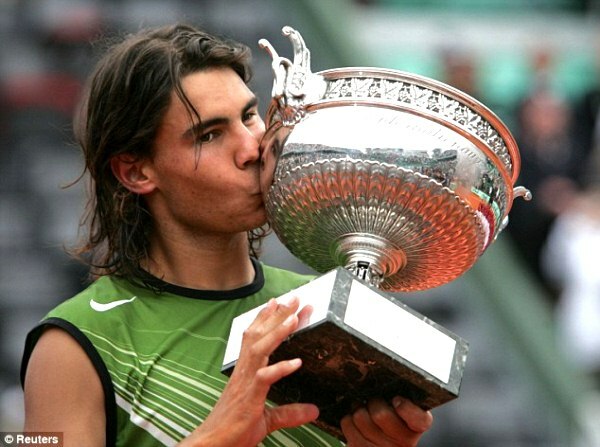 Fast-forward 12 years into 2017, this physically gifted kid from Mallorca has managed to do something that has never been done in tennis before – he just won his 10th Roland Garros Championship, defeating the third seed Stan Wawrinka 6-2, 6-3, 6-1 in the final. Yes, you read that right, his 10th title. It seemed as if this year was always going to be Nadal’s year. There was an air of inevitability throughout the fortnight, and it was felt rightly so during the final. Moments after it had ended, the organisers put up a backdrop for the prize distribution, where LaDecima was already printed. Inevitability done right, Nadal. Players come and go, and a very elite club of men (and women) has managed to win 10 Grand Slam titles on their own. 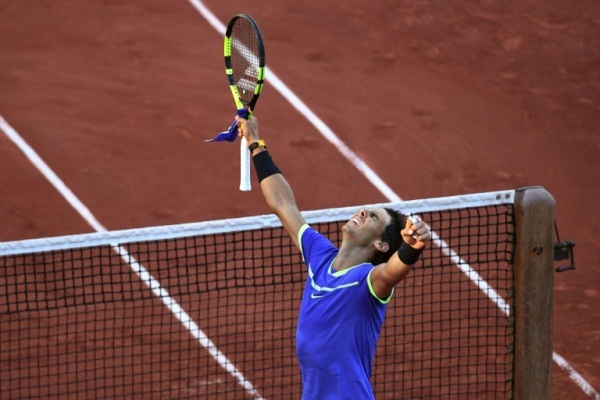 Nadal has won 10 at one Slam on his beloved red dirt. His win/loss record here is now a staggering 79/2. 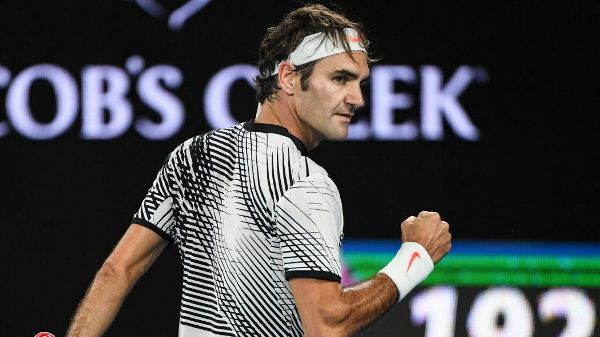 In doing so, he has now won the second-most Grand Slams in the history of the game in 15 titles, second only to arch-rival, Roger Federer, whose recent renaissance saw him win his 18th title at this year’s Australian Open. Whilst Nadal’s LaDecima is an extraordinary feat of its own, the manner of achievement gave record-bookers a run for their money. He lost 35 games in his seven matches this year, which is his least of any French Open’s he has played (and second only to Björn Borg’s 32 in 1978). That’s an average of five games lost per match, and when you juxtapose it with the fact that he lost without losing a single set in the tournament, the feat eludes the mind even more. 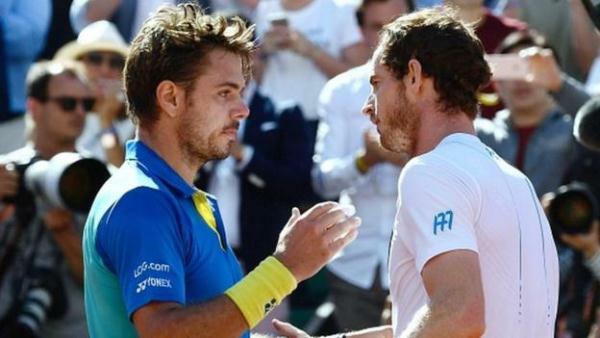 Wawrinka did come into the final after outlasting Andy Murray in the semi-final in five grueling sets, and had spent approximately five more hours on court leading up to the final. Nadal was barely tested throughout his draw, with his highest ranked opponent being Novak Djokovic, slayer and sixth seed Dominic Thiem in the semi-final, whom Nadal easily bageled (a bagel is when you inflict a 6-0 set on your opponent). Nadal was thus rested, injury-free and quite rightly, ominous. Wawrinka had no clue how to overturn this one. Nadal was comfortable on serve, with errors from Wawrinka coming by and large. The flip-side, Nadal dominated and was so relentless that Wawrinka never could find his groove, going for shots he would only hope to make. Whenever he thought he’d struck a winner, the ball came back, and with interest. Nadal backpedals on court and turns defense into offence quicker than a bolt of lightning reaches planet earth. When in offence, he unleashes groundstrokes with head-turning topspin and sheer ferocity (especially with that left-handed forehand) that Wawrinka could only applaud to or hopelessly try and get back across the net. The result? A very one-sided final. Many neutrals hoping for a blockbuster final had to spend their allocated hours watching Virat Kohli take India into the Champions Trophy semi-finals because Nadal wrapped up the final so quickly! But then again, he had been flawless throughout the tournament, and at 31, he is the second oldest man to win the coveted crown. A blockbuster it sure was, but only for true tennis fans, who could marvel at the sheer master class the king of clay had in store for today. It was a showdown, but the Stanimal could only watch and wonder why and how Nadal has reigned supreme here for so many years. 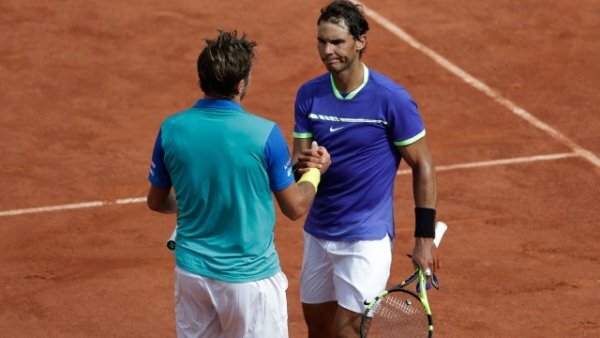 Other than Nadal’s magnanimity on the red dirt, what else can we take from this year’s French Open? Djokovic, now slipping to world number four in the ATP rankings, continues to seek inspiration, a coach and some of his form back. He has looked out of sorts since winning Wimbledon last year. Murray, the current (and I feel the soon-to-be-replaced) number one player in the world, also looked out of sorts but managed to reach the semis here, where he lost to Wawrinka in a thriller. Wawrinka himself continues to prove why he is amongst the tennis elite by reaching his fourth Grand Slam final in two-and-a-half-years. Before today, he had won all three finals he has played. Federer was resting to have a go at next month’s Wimbledon. 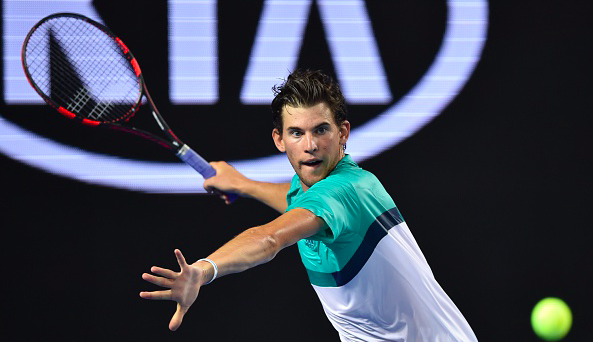 Out of the next generation, only Thiem showed us he is definitely a potential Grand Slam winner in the future. A truly thrilling prospect, he lost to the ever-young-on-clay Nadal, who rises to world number two. After a year of injuries and forced breaks, and after having to withdraw from Roland Garros due to a wrist injury last year, Nadal’s own renaissance has been quite a fairy tale. He has reached two Grand Slam finals this year and has resumed his love affair with the red dirt. It is, in his own words, quite an emotional roller coaster. The Parisian crowd probably doesn’t know how to react to his win. 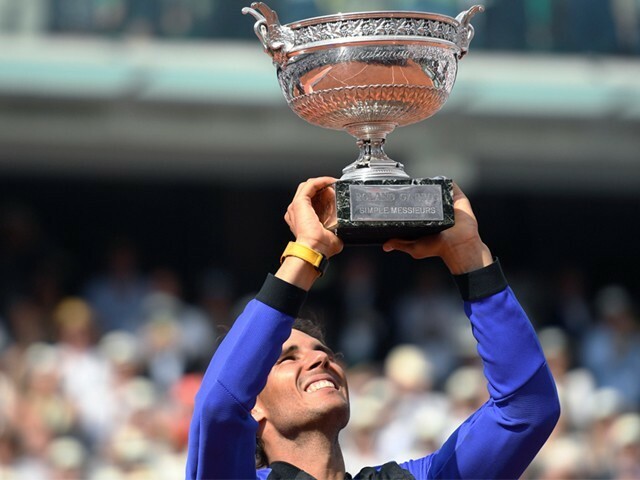 Either they can celebrate, like the rest of us, at this sporting achievement, or they can feel bored, because whenever Nadal wins a Roland Garros title after a break, he makes sure the run continues for at least four years. The legend of Nadal is not a myth. It’s real and we are lucky to witness it.